Suggested by Destroyer Madoka certainly got some pretty cool cosmic abilities by the end of the show. She is a deity of the highest level but that doesn’t necessarily translate well into combat. 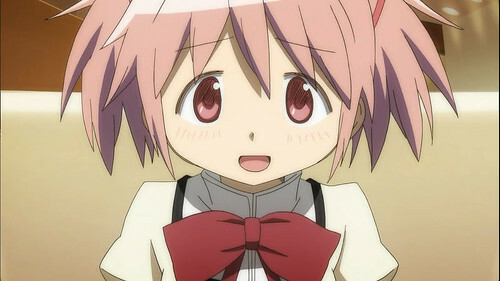 Ruby is a fighting legend so it will be difficult for Madoka to outwit her. Ruby’s speed is also on a completely different level. Ruby Rose wins. 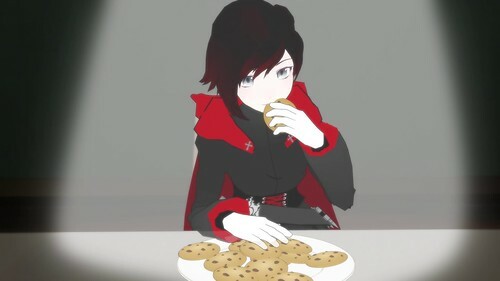 This entry was posted in Battles, Madoka Kaname Battles, Ruby Rose Battles and tagged Madoka Kaname, Ruby Rose by dreager1. Bookmark the permalink.